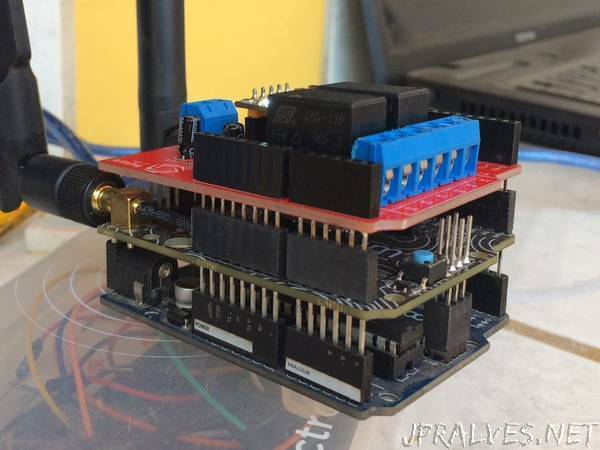 “Arduino with a Helium Monitoring Shield that can monitor motion, temperature, solar power (including volts up to 80VDC and 10A). With the Internet of Things, there are many opportunities to play with new technologies and come up with innovative devices that compliment the new technologies. This is one of them.